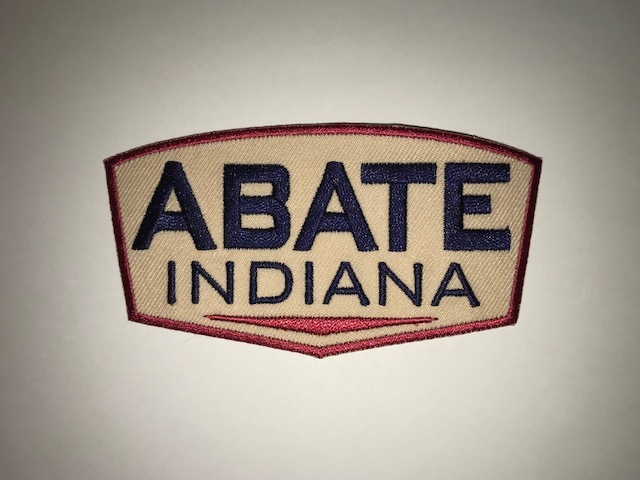 ABATE of Indiana Logo Patch 4 inch embroidered patch. 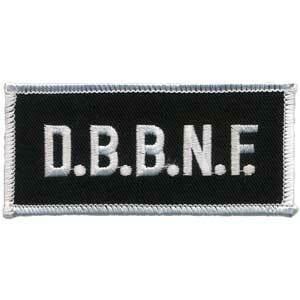 Full color embroidered oval patch. 5 inch wide. 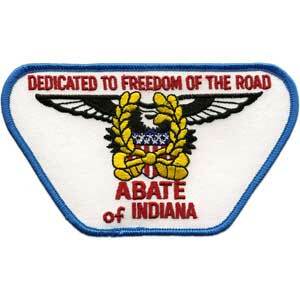 Retired Indiana Logo.